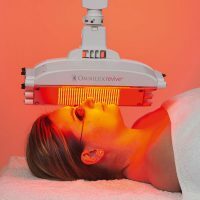 There is no one technology or treatment that can address all our anti ageing and skin concerns, our range of specialised technologies provide for a holistic approach to address your concerns. 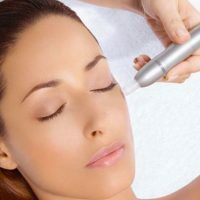 Our experienced practitioner will Consult , analyse and prescribe the most suitable treatments/services and home care requirements for all your anti ageing skin & body concerns. Our no obligation, no charge 15 -20 minute consultation is the best way to start your journey to healthier, younger looking skin. Keep your skin fresh, tight and youthful with a Belli Bliss Skin Fitness & Anti-ageing Service.